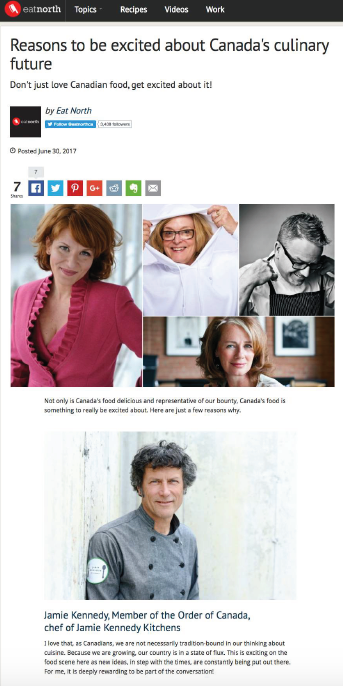 Jamie Kennedy has been instrumental in shaping the culinary landscape in Canada. His innovative approach to gastronomy, commitment to sustainable agriculture and advocacy of local food have been unwavering. 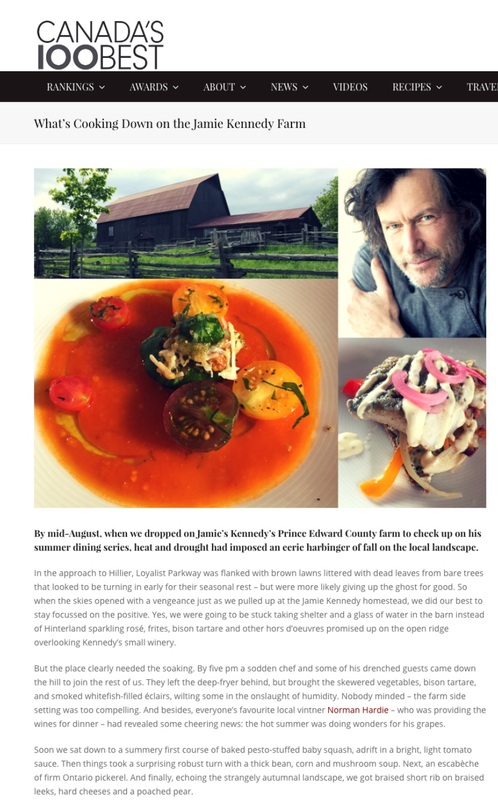 Jamie has helped pioneer ‘farm to table’ practices nationwide and has continued to foster important ties between farmers and chefs across Ontario. He has applied the slow food philosophy in every aspect of his business. His seasonal methods of cooking and involvement with the local food movement continue to inspire progress in agricultural and gastronomical communities across Canada. In 2010, Jamie was honoured for his contributions with two major appointments; with Chef Michael Stadtländer, he was awarded for his leadership at the inaugural Governor General’s Award in Celebration of the Nation’s Table, and soon after he was appointed to the rank of Member of the Order of Canada.